The CWGC is an organization which maintains the graves and cremation memorials of Commonwealth soldiers throughout the world. 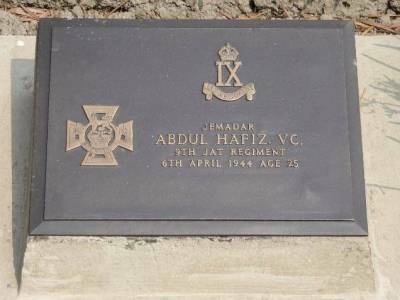 In the most cemeteries, especially in the Sub-Continent and South-East Asia, British and Indian soldiers are buried or commemorated in the same cemetery, although often in different sections. 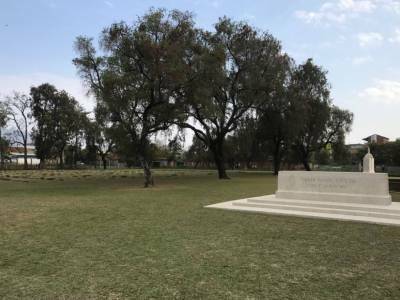 The Indian Army War Cemetery is the final resting place of about 860 Indian and African soldiers. 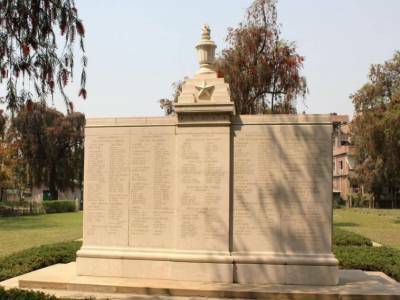 Hindu and Sikh Soldiers of the British Army were given funeral according to the religious customs and their names are commemorated in the list at the cemetery. Being an Indian cemetery there is no Cross of Remembrance, the Christian symbol used in most CWGC cemeteries; this cemetery is no less moving for that. It is, as is usual, beautifully maintained and a fine tribute to those - all volunteers - who died in service. The graves and cremation memorials cover many races and range in age, as well as the role played by the different individuals. The range goes from winners of the Victoria Cross to those whose contribution was no less important such as porters, carpenters, farriers and water carriers. The Indian Army war cemetery is quite near the Western gate of Kangla Fort, across the Imphal River. 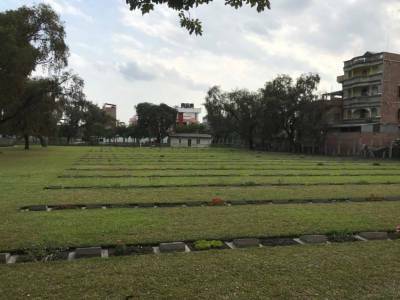 If visitor visit the Imphal War Cemetery, also see the Indian Army War Cemetery in Imphal. 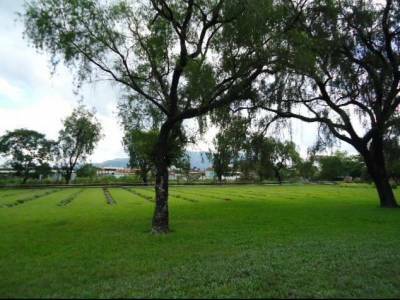 Get quick answers from travelers who visit to Indian Army war cemetery, Imphal.